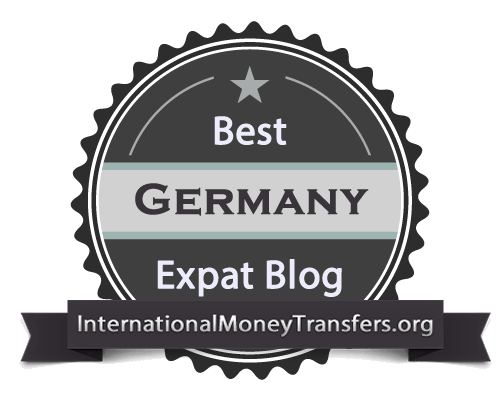 Travel – Oh God, My Wife Is German. 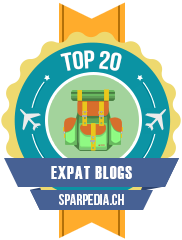 We are expats. We are legion. 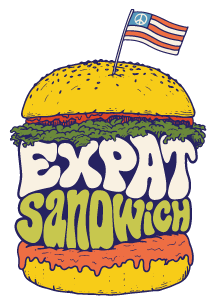 Expat Sandwich Podcast – Listen to expats share their stories of the best, weirdest and worst of living abroad. Don't Trust the Rabbit – Hilarious German YouTube star discussing all things German (and a LOT more). 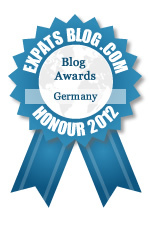 The British Berliner – A lifestyle expat travel blog about being British in Berlin, Germany. 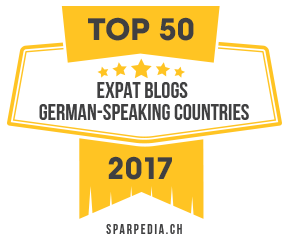 Live Work Germany – Helping you get important stuff done without all the stress, so as you can relax and enjoy life as an expat in Germany. ClassyGallie – A blog from a hilarious young woman with a writing style all her own. 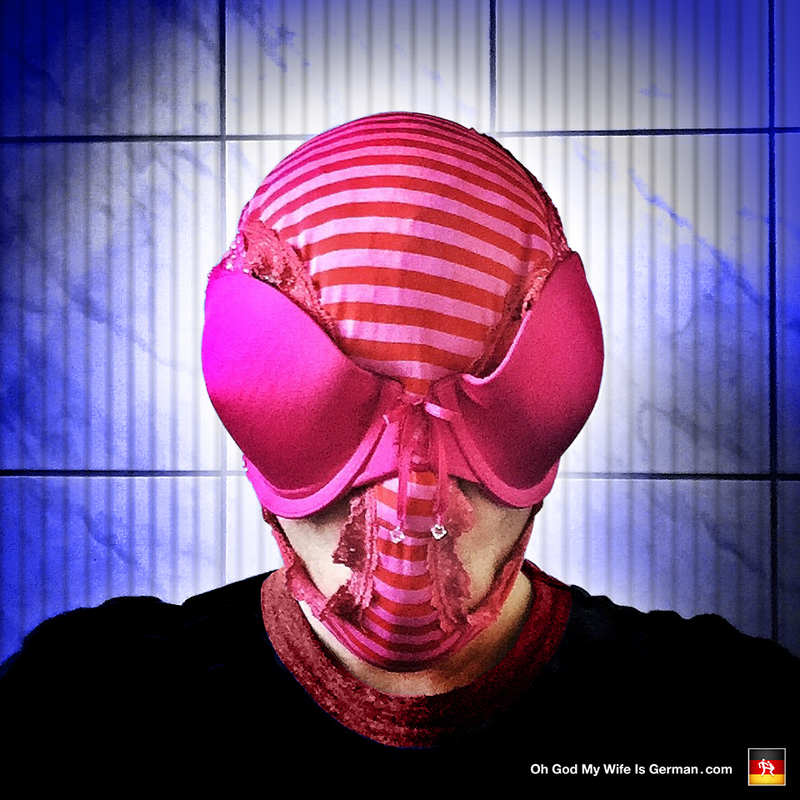 oldamericanladyinberlin – Berlin through the eyes of a bewildered old American lady. 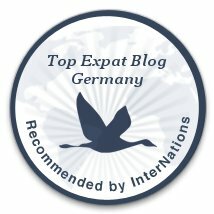 The Adventures of Heidi Hefeweizen – Tales of life, language & long-distance marriage by an American teacher in Germany. The Transatlantic Diablog – A blog from contributors east and west of the Atlantic – presenting topics, trends and trivia from both sides. Observing Hermann – Dazed and confused American expatriate living in Berlin, Germany. 'Streaming – Airstream, RV camping and travel tips from the developer of the Portland Insider iPhone and iPad app. Also a native of Portland, Oregon. hadafewbeers – A blog from a man who loves to drink beer and write about German saunas, among other things. The Bumble Files – A warmhearted and Freshly Pressed blog with a massive following. Island Monkeys – Adventures from a German expat on an African island. 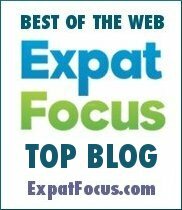 Modern-Day Nomads – Incredible work-to-travel jobs and opportunities for globetrekking professionals. 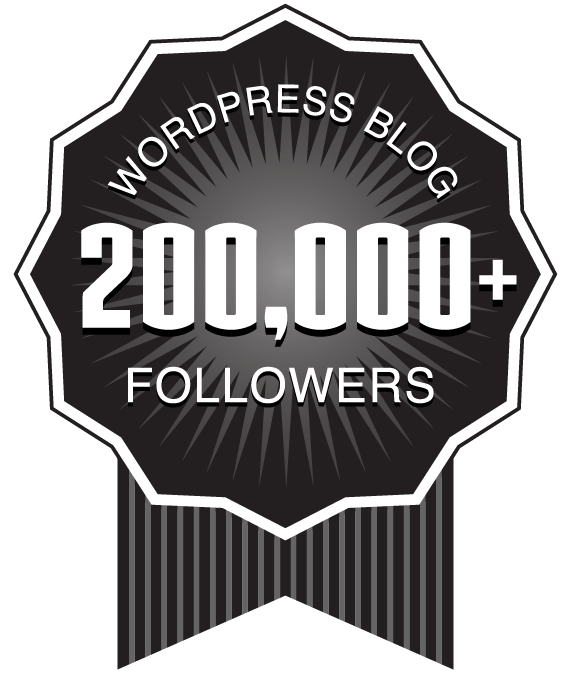 Raani York – Author and blogger publishing thoughts, subjects, experiences and more. 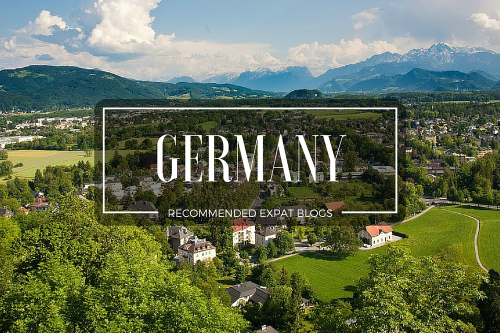 Young Germany – Your career, education and lifestyle guide. Lehrer Werkstatt – Reflections on living and teaching in Germany. Mechanics of Fashion – A how-to guide for running a small business in the apparel industry. Lewis Qball – Tourettes awareness YouTuber with the bravest and greatest sense of humor EVER.